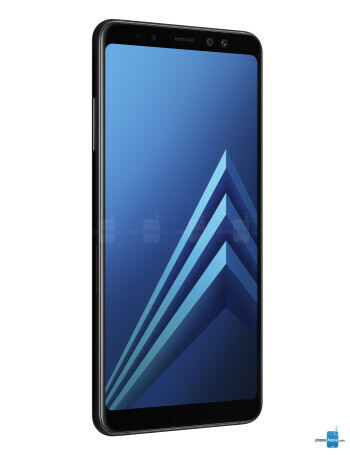 Taking a page from the Galaxy S8, S8+ book, the Samsung Galaxy A8+ (2018) comes with the infinity display treatment, which means no physical hardware buttons up front and rear-positioned fingerprint scanner. 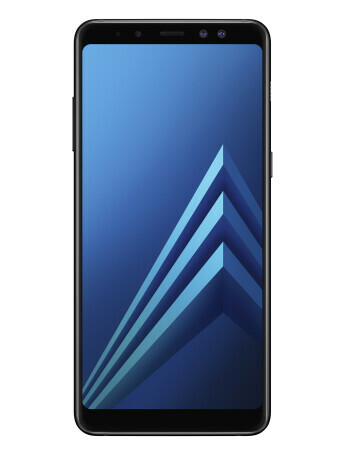 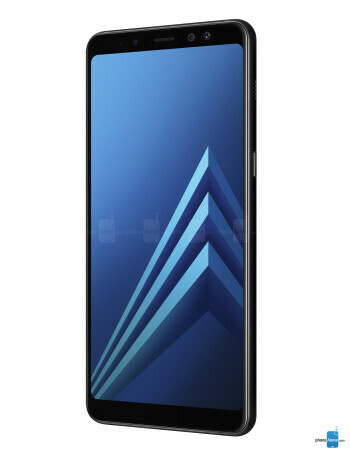 So the new Galaxy A8+ features Full HD displays with a resolution of 1080 by 2220 pixels weighing at 6-inches. 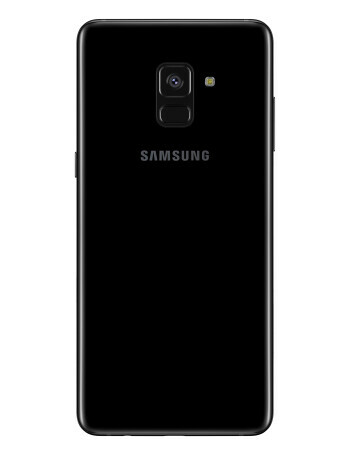 The hardware inside is an Exynos SOC joined by 6GB of RAM.